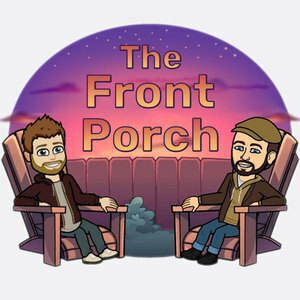 86 episodes of The Front Porch since the first episode, which aired on September 4th, 2017. The TV episode. We talk about Netflix, weekly versus binge-release shows, and wrap up with some live tv talk. We share our personal history with arcade games and video game consoles, and talk a bit about legacy and campaign board games. Pilot episode. Gencon and Game of Thrones.